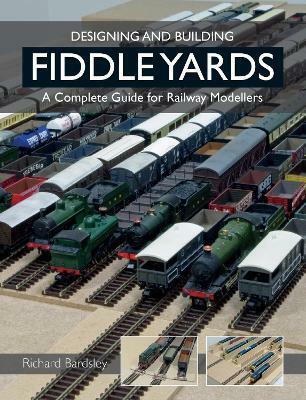 This invaluable, well-illustrated book is essential reading for all those railway modelers who are considering building a fiddle yard. The fiddle yard is a train storage area for locomotives and rolling stock that often remains out of view. For the modeler, it represents the 'rest of the railway network' and it is essential for layouts as it is somewhere for trains to 'come from' and somewhere for trains to 'go to'.